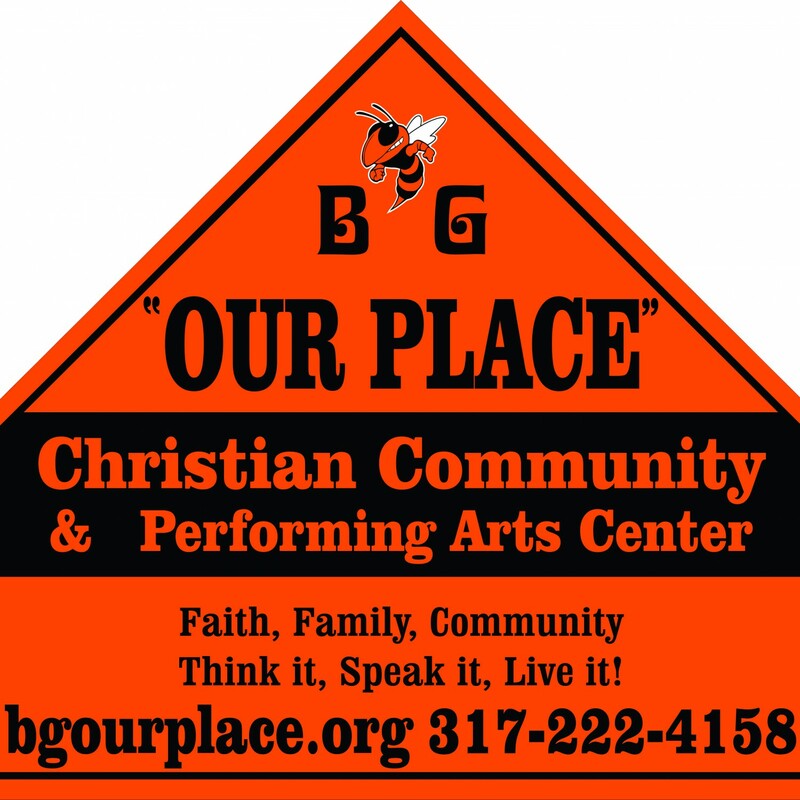 Theatrical | Beech Grove "Our Place"
Auditorium has large stage. Performer choice and licensing are the responsibility of the organization renting the space. Management has the right to review / refuse choices. This is a family friendly venue. Dining area and concession stand can also be part of such an event.